When choosing the next holiday destination we usually consider several factors: site characteristics, how far we have left, and as always, price. Although the Spanish coasts typically offer very affordable prices, we find very significant differences between locations and other. 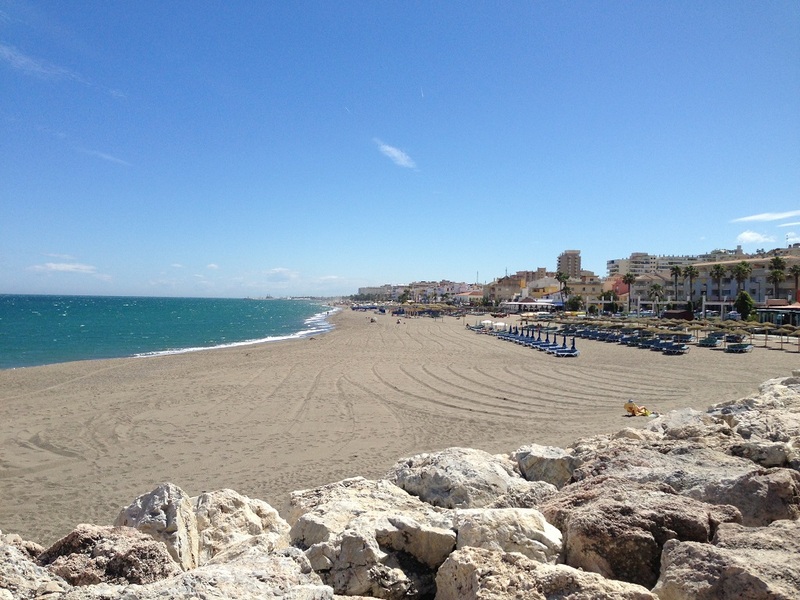 According to news gathered by World, World Holiday Costs Barometer recently made by the British Post Office agency, places the Costa del Sol (Malaga) least expensive of all our coasts, followed by Costa Blanca (Alicante). With regard to coastal cities, Torremolinos tops the list, with Jávea in second position and Palma Nova in tercera. The study has taken into account the average price of ten typical holiday items like coffee, solar cream, or dinner for two people. On the other hand, taking into account the average price of hotels, according to the National Statistics Institute the ranking of regions rentals would look like: Region of Murcia, Valencia, Andalusia, Canary Islands, Cataluña e Islas Baleares. 'm Not used to things I arrive by mail, and less from Spain, without my sender has requested without. So when the other day I got one brown packet with nothing inside except a beaker of reel photo with my name, simplemente Flipe. My boyfriend saying that someone sent me compromising photos… (On a reel?? Who uses a roll of film today?and, Who may have compromising photos of me? :P), thinking about who could have a camera as well and my address… I even wrote to my brother's girlfriend to indagarle, jejeje. Al final, when I was about to go to a photo shop with the damn reel, I realize that you have something written out, and that slot pokes a small eyelash, tiro y tará!! I get a whole roll of paper with a website and a code (and I just think, what a fool you are…). So take my iphone, I enter the code and introduce web, ¿And where do you think it took me?? Last 21 September Shopping River opened in Valladolid, becoming the sixth largest mall in Spain. Located in Arroyo de la Commit, including IKEA, the mall has 124 local open, 107 of which are commercial shops, 16 cafeteria and restaurants and a cinema with 10 rooms and 1.700 seats. All these facilities generate a volume of 1.600 direct jobs and 400 Indirect, to which must be added the 2.400 job positions arising during the construction period, published as El Norte de Castilla. Next to nothing. In the morning visit to Campo Grande, chocolate with churros, Flea of ​​the best ham in the world, and reeds in the mythical penicillin. No one plans as my friend L! And in the evening, MIS meeting with friends turismiólogas 5 years after finishing the race! As had just open the Shopping Rio was pretty clear what had to go, Huh?